November 19, 2017 11:21 am. THE Magic Millions is just around the corner and the team in Queensland have added impressive changes to the carnival. Not only will the record-breaking racing carnival feature the Magic Millions 2YO and 3YO races, but it will now include a bevy of activities across the week with plenty of star attractions. World class polo player Nacho Figeras will captain the Veuve Clicquot team in the Magic Millions Polo competition on Sunday, January 7, which gives punters something a bit different for the carnival. It then gets down into the business part of the carnival with top-quality thoroughbreds running down the beach at Surfers Paradise on January 9, which is followed by the barrier draw for the major summer races. That evening there will be a Magic Millions opening party before the sales action kicks off on Wednesday. Some of Australia’s brightest stars have gone through the ring on the Gold Coast and over 1000 yearlings will be up for sale next year. 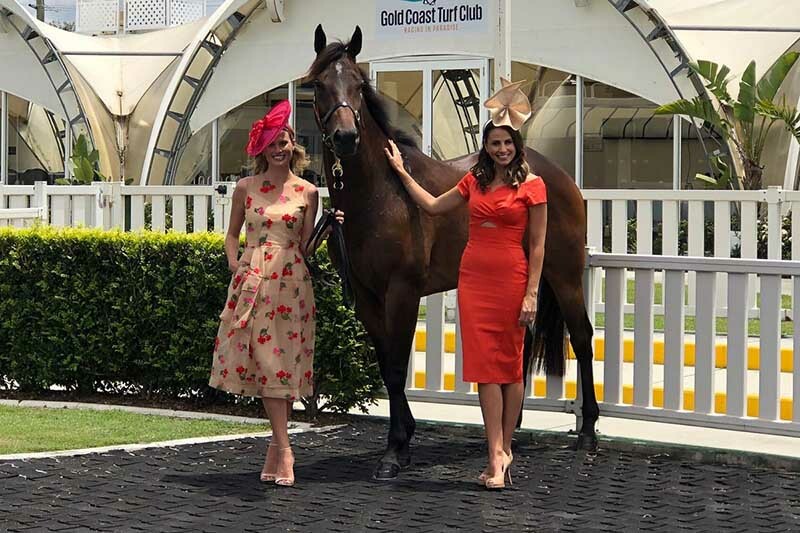 The biggest day of the year on the Gold Coast takes place on Saturday, January 13, where the great betting card takes centre stage. The $10 million race day also has some new sponsors, most notably CrownBet.com.au taking over as the Official Wagering Partner of Magic Millions. Co-owner of the Magic Millions, Ms Page-Harvey, is focusing on attracting as many people outside of racing to come and enjoy the festivities. “You don’t have to be a racehorse owner or breeder to attend any part of the Magic Millions Carnival – there’s something for everyone,” Ms Page-Harvey said. Page-Harvey is excited to have world class polo player Nacho Figeras join Magic Millions’ ambassadors Zara Phillips, Francesca Cumani and Rob Archibald. “He’ll be in great company with fellow Magic Millions Ambassadors Zara Phillips, Francesca Cumani and Rob Archibald all joining in the celebrity match where Mike Tindall and Hamish McLachlan will offer official and unofficial commentary,” she said. “We are delighted to welcome a raft of new Partners who have joined the family this year following the Carnival’s success in recent years. Harrolds, our Official Fashion Partner, will be sponsoring Zara’s polo team and Fashions on the Field at the Polo and Raceday and dressing our Ambassadors.